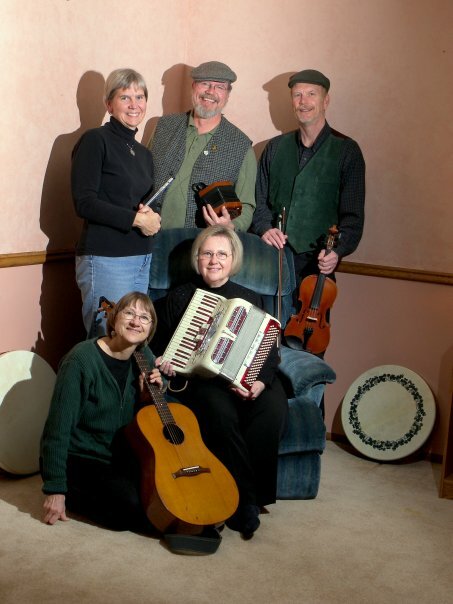 Druid's Table returns with traditional Irish music. Hear those jigs, reels, and hornpipes that evoke Ireland. Find Druid's Table in the library's lower level Company E Room. This event is made possible by the Friends of the Menasha Library. All library events are free and open to everyone. Those with special needs are encouraged to call the library office at 967-3662, within 24 hours of the event, to assure that specific needs with regards to parking, building and meeting room accessibility are met.